Gift giving is one of the most personal experiences people can engage in. 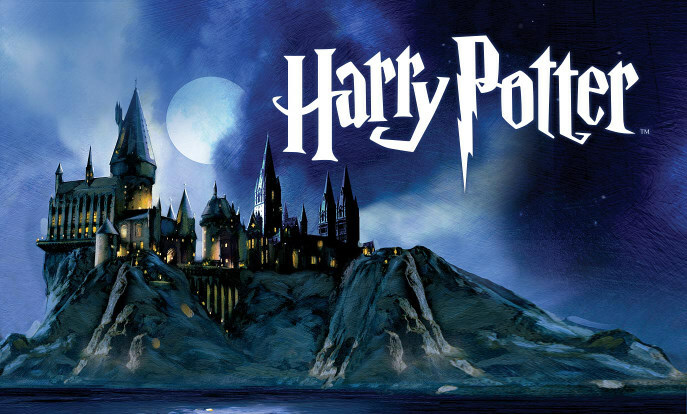 A personal present shows that you know what your friends and family are interested in, that you listen and that you know what they appreciate. 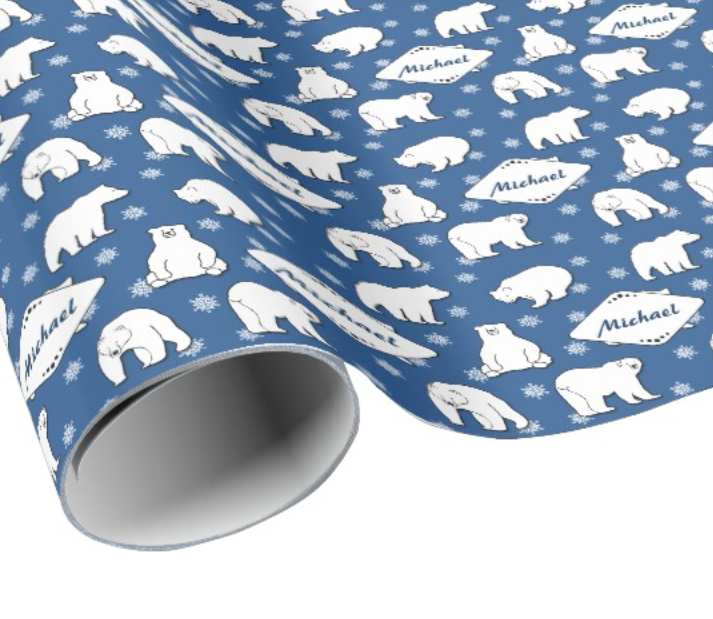 Whatever gift you decide on, you can make it even more special with personalised wrapping paper. 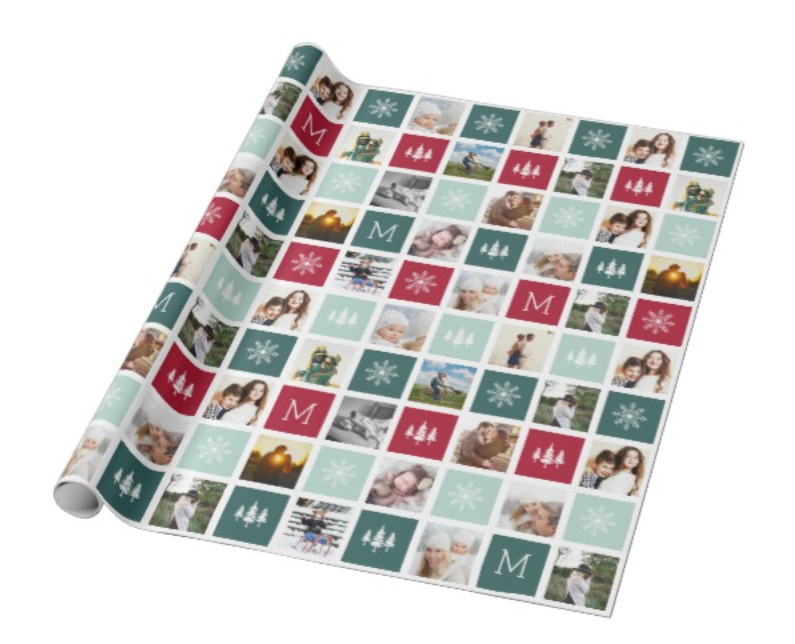 Read on for some handy info on how to make your own custom Christmas wrapping paper on Zazzle! Before we get into the how-to, here’s a breakdown of our wrapping paper finishes. 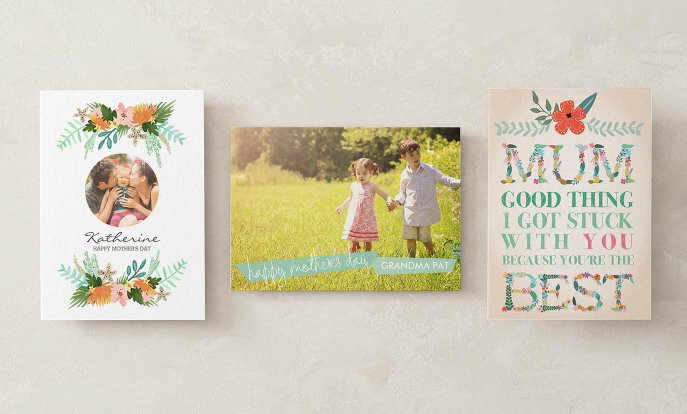 Selecting a paper type can be a tough choice, but ultimately it comes down to how you want your gift to be presented. Do you want the wrapping to feel smooth to the touch, have texture or glossy photo finishes? Matte – This 60 lb weight matte paper produces a soft surface and dull finish, while the colour won’t pop it’s perfect for contrast and getting a nice effect from two opposing colours. Glossy – This glossy finish creates a slight shimmer that’s ideal for printing photos. Linen – This 24 lb weight paper is textured with a crosshatch pattern similar to linen so will give your gifts an air of luxury. Tyvek – This lightweight paper is very rip resistant so is perfect for protecting your packages and ensuring they arrive in amazing condition around the globe. 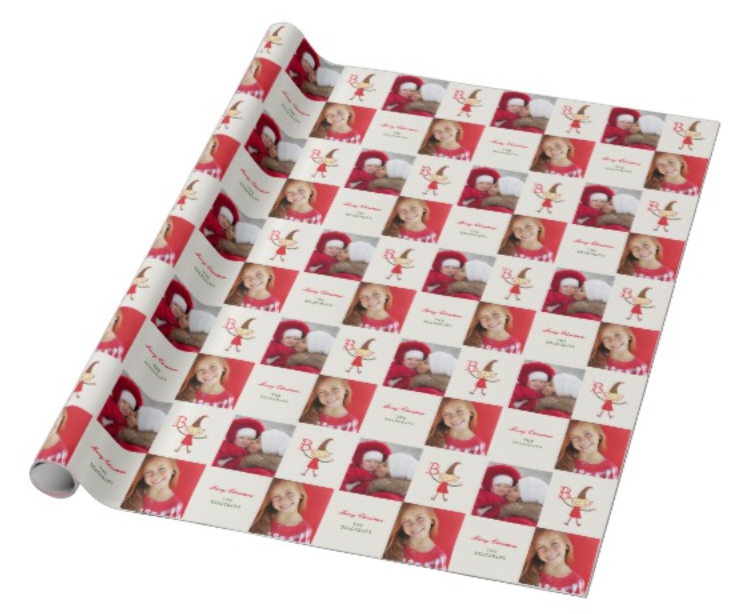 With our design tool you have millions of options on how to print Christmas wrapping paper. 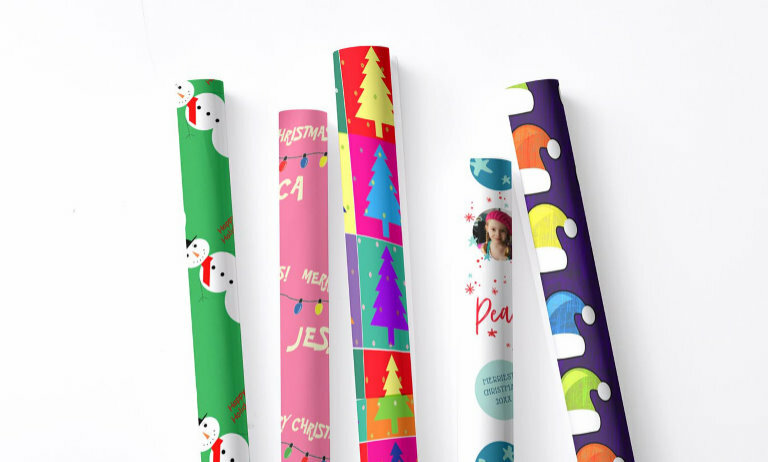 Either start from scratch or, for an easier option, pick a wrapping paper template from one of our designers. Here are some ideas! 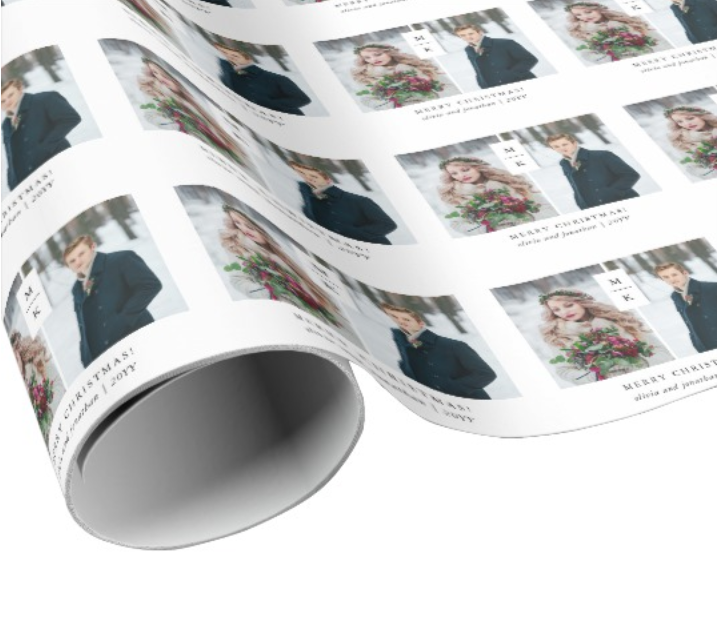 Photos – Dig out old Christmas snaps and make your or your recipient’s face into some fancy gift wrap. 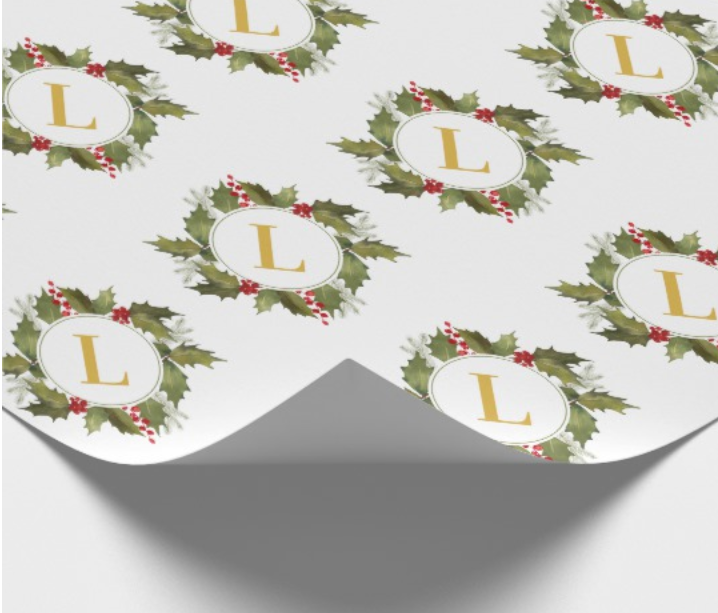 Initials – Put an initial as a monogram on your wrapping paper; make it a centre point for your festive design. Name – Add a first or family name to make your gift wrap even more special. Interests – Does your recipient have any special interests? Maybe they love animals, or play music or a sport. 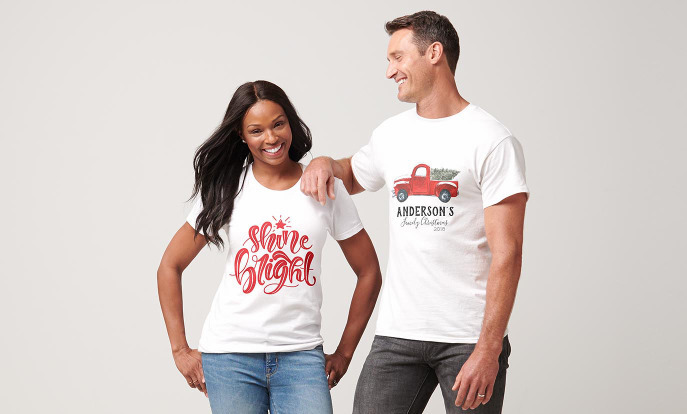 There are plenty of designs on Zazzle that are tailored towards things people are passionate about. Create a festive collage with this design. Add photos of your friends and family and you can also adjust the initial. This one will give the family a few laughs. This comical design allows you to add photos to animal portraits, as well as names and initials. 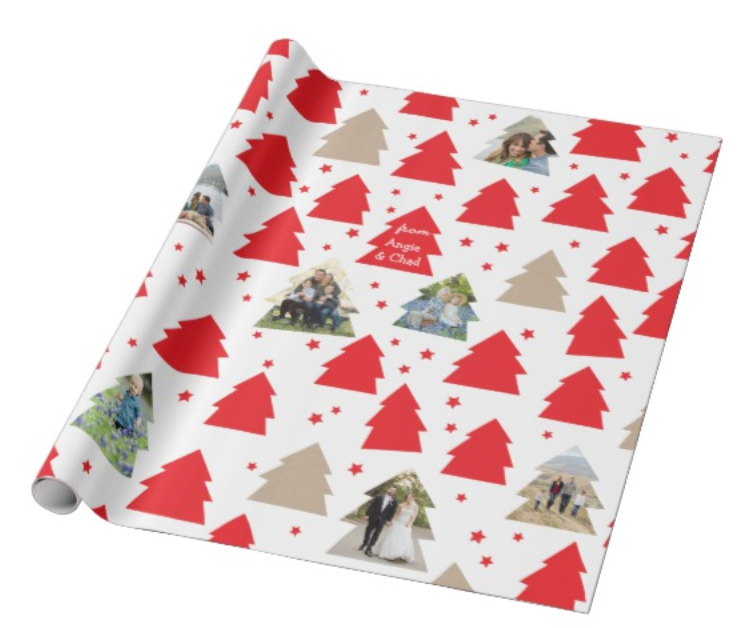 Add a range of photos into the Christmas tree frames on this festive gift wrap. Personalise further with names in the red trees. 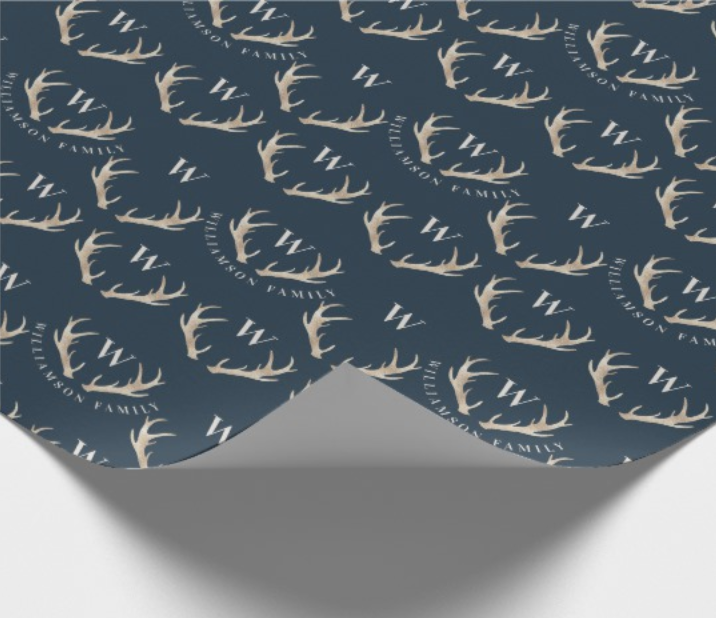 Change this classic slate grey and gold antler design by switching the monogram to the letter of your choice. Add an initial to be surrounded by this beautiful holly wreath design. Another one for the animal lovers, this adorable polar bear design can be personalised with a name. Perfect for kids! Personalise every aspect of this Christmas gift wrap: the monogram being held by the elf, the family name, the greeting and the photos used. 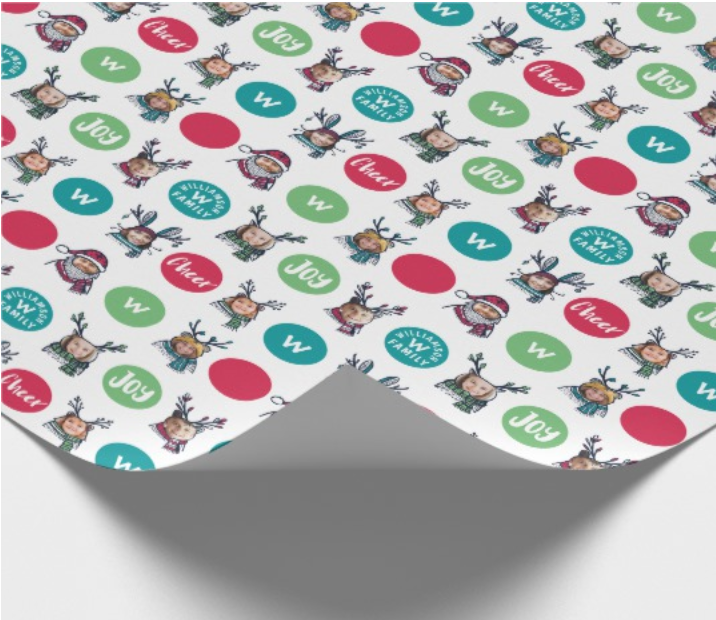 Decorate your gift with this modern wrapping paper design. Change the monogram between the pictures, edit your season’s greeting and the names and the year. Don’t forget to change the photos themselves! Adding your details is just the beginning. If you want to play around with the designs, you can select ‘Click to customise further’. 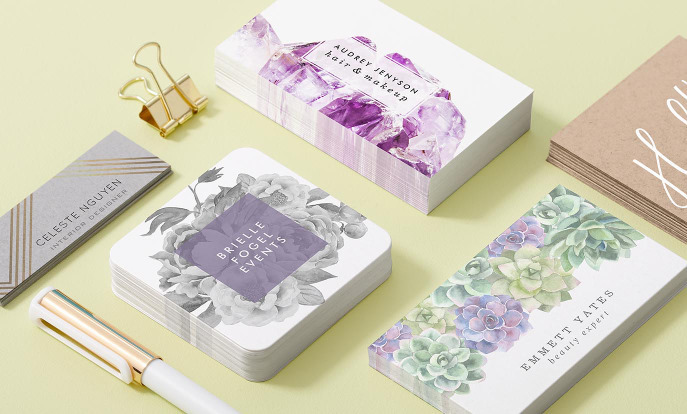 This brings you to the Zazzle design tool, which allows even more personalisation. Change filters, background colours, tile or pattern the picture, add your own text boxes or your own images. Well, that’s a wrap! Have fun making your own Christmas wrapping paper! With a background in psychology and sociology, love of football, literature, travel and music, Aonghus had always tried to be trendy, but then the trends changed.